Is it possible to find the DNA of Jesus of Nazareth? It sounds like an impossible task. 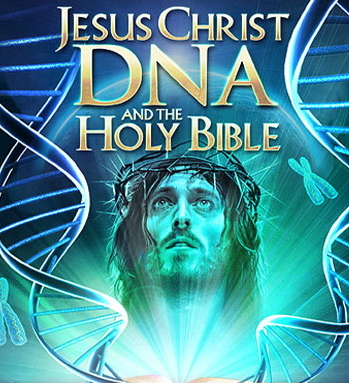 According to Yahoo News, several scientists are pursuing research which could lead to the DNA of Jesus. George Busby of the University of Oxford worked on a History Channel documentary called ‘The Jesus Strand’, which premiered on Sunday, April 16. Writing for The Conversation, Busby said, “In 2010, Kasimir Popkonstantinov discovered what he believes are the bones of one of the most famous of all saints: John the Baptist. I was interested in what DNA analysis could tell us about these bones, and other ones. “When Kasimir later opened the reliquary, he found five bone fragments. The epitaph on the smaller box, probably used to carry the bones when travelling, was the key piece of evidence that led him to believe that the bones could perhaps be those of John the Baptist. Busby says, “Let’s assume for a moment that contamination could be completely ruled out and that DNA analysis demonstrated that DNA from the Shroud was a familial match to DNA from the James Ossuary – and that they are both related to the Bulgarian bones.